The Ministry of Environment and Food represents the Danish government in the AD Partnership. Denmark imports most cocoa through other European countries so actions on sustainable cocoa are better implemented in/through those countries. The Danish company Toms Group joined the Cocoa & Forests Initiative. The Confederation of Danish Industry has a voluntary initiative (under European Sustainable Palm Oil initiative) where member companies commit to 100% certified palm oil by 2016 and 100% segregated by 2018. Currently 16 companies form part of this commitment, and the first annual report was launched in December 2016. The companies’ source 100% RSPO (including book&claim), but more than 50% of the companies source more than 90% segregated RSPO. The Ministry of Environment and Food of Denmark participate in a task force linked to this initiative. There is another palm oil commitment by the Danish Chamber of Commerce where companies / retailers define their individual targets. For Denmark, soya is the most important commodity as it is used by the feed industry (around 1.5-1.7 million tons/year). The Danish Agriculture & Food Council have developed six procurement criteria for soya of which two relate to deforestation, aiming at eliminating illegal deforestation. The initiative accepts legal deforestation, and has no auditing procedures. 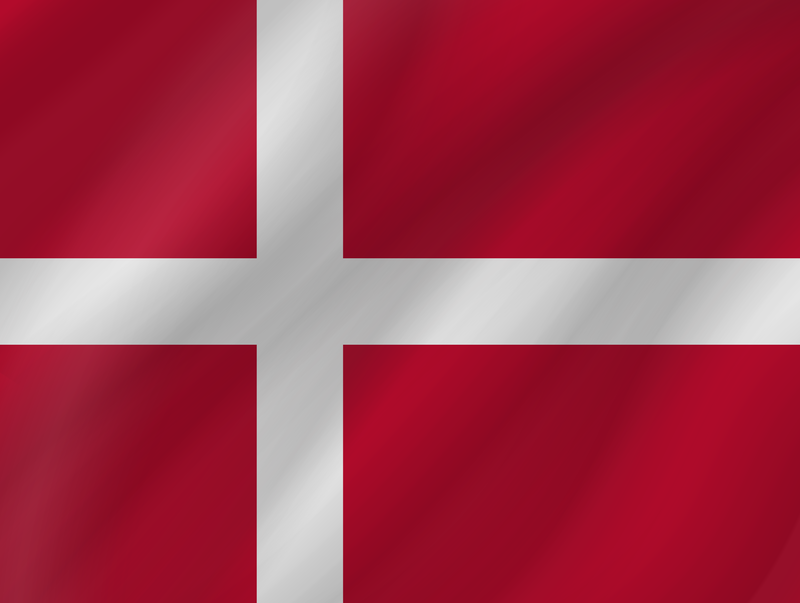 A few Danish companies opt for RTRS certification. The Danish Ethical Trade Initiative has launched a working group on soya, including retailers, the Danish Agriculture & Food Council, the NGOs and the Environmental Protection Agency, to discuss progress on responsible sourcing of soya.